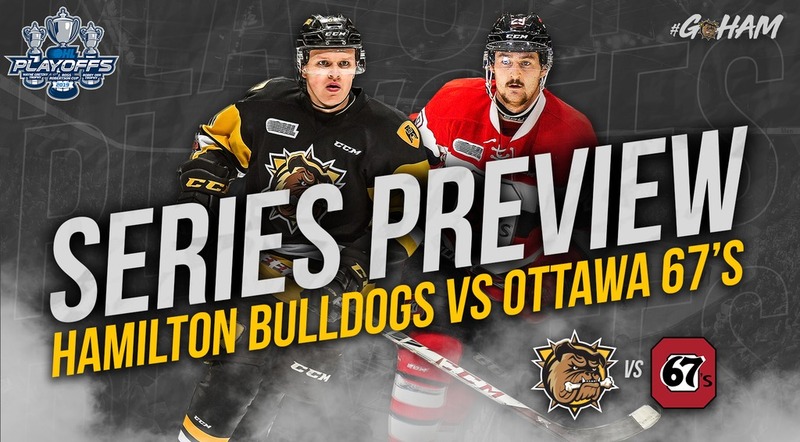 The Hamilton Bulldogs are back in the Ontario Hockey League playoffs for the third straight season as they get set to face the Ottawa 67’s in Round 1. The Bulldogs finished with a regular season record of 29-34-3-2 good for 63 points, a 4th place finish in the East Division and 8th overall in the Eastern Conference. 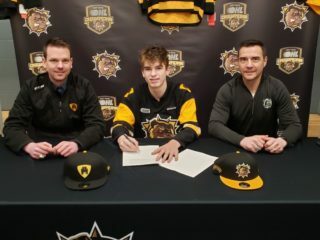 Hamilton’s offense was led by Arthur Kaliyev who followed up his impressive rookie season (31 goals and 48 points) by putting up 51 goals and 51 assists for 102 points, all OHL Bulldogs single season highs. Captain Matthew Strome had a career year with 79 points including matching Kaliyev with 51 assists. 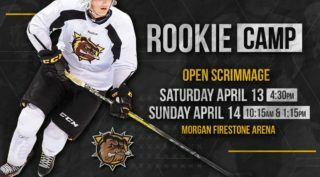 Strome finished the season as the leader in all offensive categories in the OHL Bulldogs All-Time Record Book. It was a record setting season for the Ottawa 67’s who finished with a record of 50-12-4-2 for 106 points, 1st place in the East Division, 1st in the Eastern Conference and the best record in the OHL. 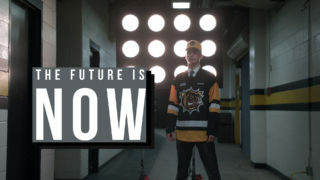 Overage forward Tye Felhaber led the Ottawa attack with 59 goals and 50 assists for 109 points finishing 3rd in OHL scoring. The 67’s allowed the fewest goals against (183) in the OHL during the 2018-19 season, backstopped by the tandem of Cedrick Andree and Michael DiPietro. The pair finished first and second among league leaders in goals-against-average with DiPietro’s overall mark of 2.40 just ahead of Andree’s 2.48. The Bulldogs were 0-4-1-0 against Ottawa during the regular season. 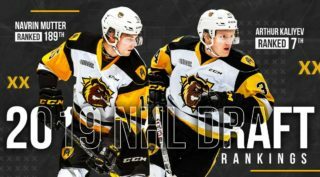 Arthur Kaliyev was the top Bulldogs top point getter in the regular season series with 8 points (4 goals/4 assists) while Matthew Strome had 5 points (2 goals/3 assists). Sasha Chmelevski led the 67’s with 10 points (4 goals/6 assists) with a 7 point performance (3 goals/4 assists) from Tye Felhaber.